Market Snapshot for Diplomat Oceanfront Residences, Condo/Villa/Townhouses, residential community in Hollywood, Florida. 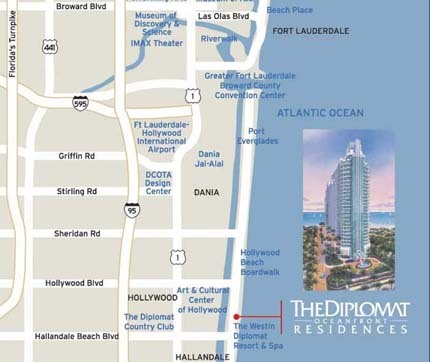 Diplomat Oceanfront Residences Condo/Villa/Townhouses is located at 3535 S. Ocean Drive, Hollywood, Florida, 33019. This residential community was built in year (2007) and currently offering (15) Condo/Villa/Townhouses for sale in Diplomat Oceanfront Residences, with price ranges from $1,249,000 to $7,900,000. 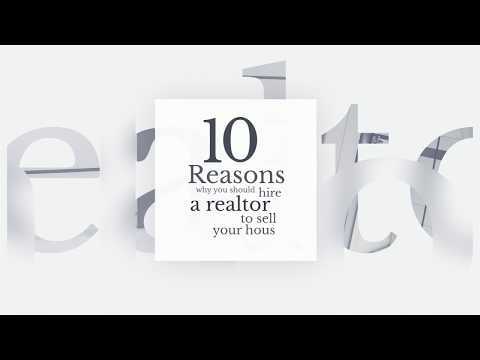 Whether you are looking for most up-to-date Diplomat Oceanfront Residences, Condo/Villa/Townhouses, residential community or another luxury development in Hollywood, Florida to Buy or to Sell, our website will provide you with the most up-to-date luxury homes and condos for sale in the city of Hollywood. The Diplomat Oceanfront Residences located adjacent to the $1B Diplomat Hotel and is in a prime location. The Diplomat Oceanfront Residences a sleek, chic 28-story residential tower will feature 135 condominium residences, including a penthouse that encompasses the entire 28th floor. With just six 2 and 3-bedroom residences per floor, ranging from 2,300 square feet to over 3,200 square feet, each will offer sweeping views of the Atlantic Ocean or the Intracoastal Waterway. 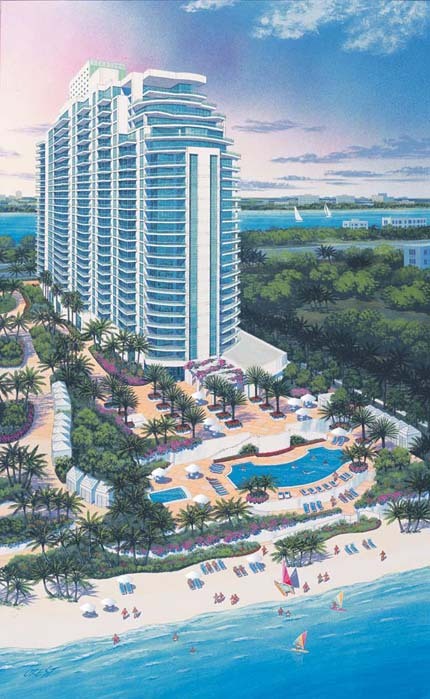 The Diplomat Oceanfront Residences will provide owners and their guests with a stellar selection of on-site amenities.